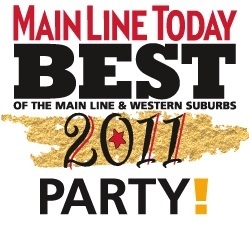 Glenmorgan Bar & Grill will be participating at the Best of the Main Line Party this Thursday, August 4, 2011 from 6:30-9:00 PM at Drexelbrook. Stop by, say hi and sample our award-winning Cheese Steak Spring Rolls! Celebrate the Best of the Main Line in food, drink, entertainment and fun. Exhibitors provide samples of delicious food, libations and enjoyable products. Win a trip for two compliments of Apple Vacations for 4-nights to Occidental Hotels & Resorts with round-trip airfare from Philadelphia International Airport on an Apple Vacations’ charter. All meals, drinks and tips in resort hotel are included. 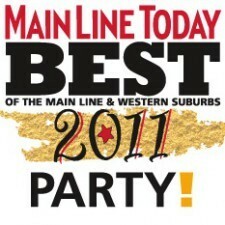 Visit MainLineToday.com or more information and to purchase tickets.